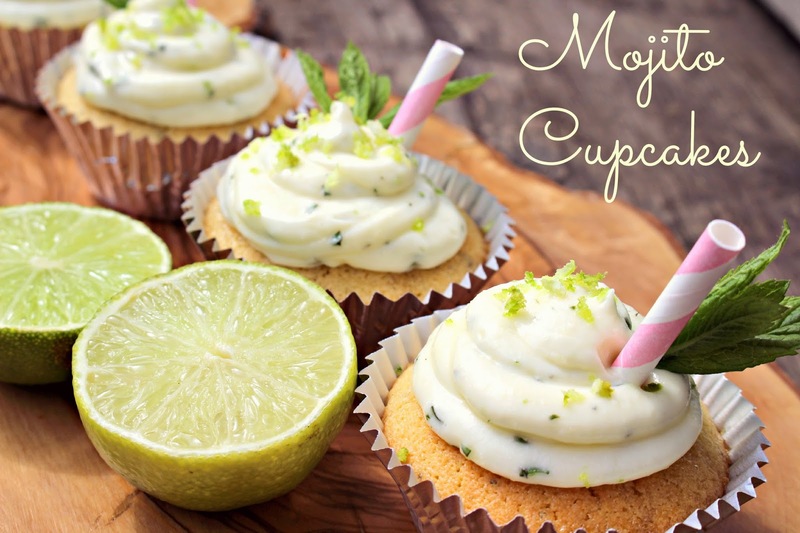 Two of my favourite guilty pleasures in life are a cupcake and a cocktail, specifically a mojito, and this recipe combines the two in an adorable little cake! 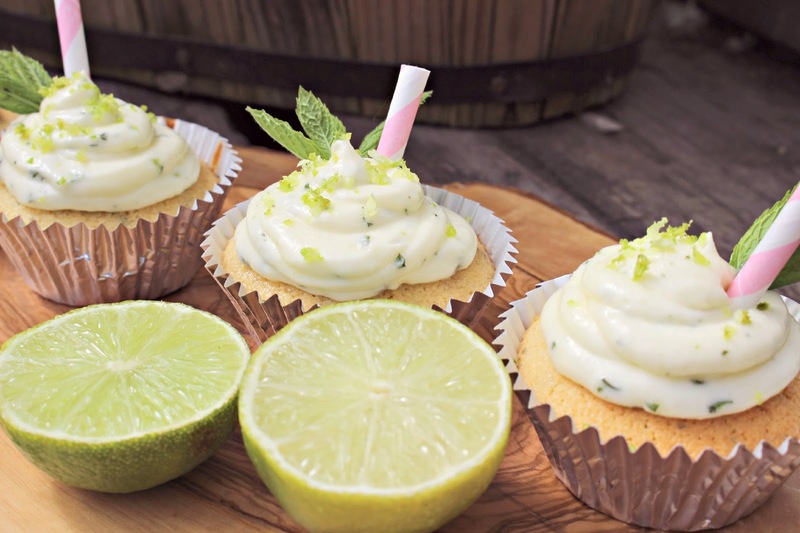 The cupcakes give you all the scrumptious flavours from the drink with the lime and mint flavoured sponges with a sticky rum glaze, and you can top with lime and rum cheese frosting and a sprig of mint to decorate! 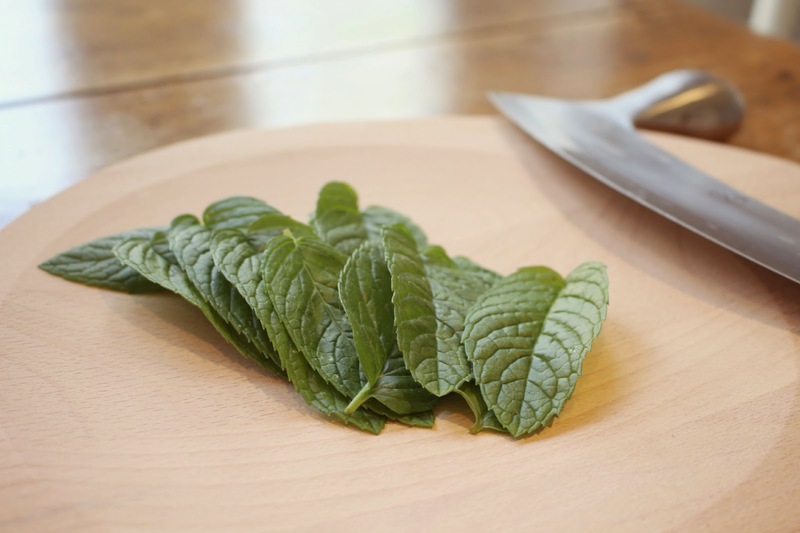 The first thing to do is finely chop your mint leaves. Pick out a few pretty sprigs first, and save these for decoration, then chop up the rest quite small. These will be used in the cream cheese frosting on top. 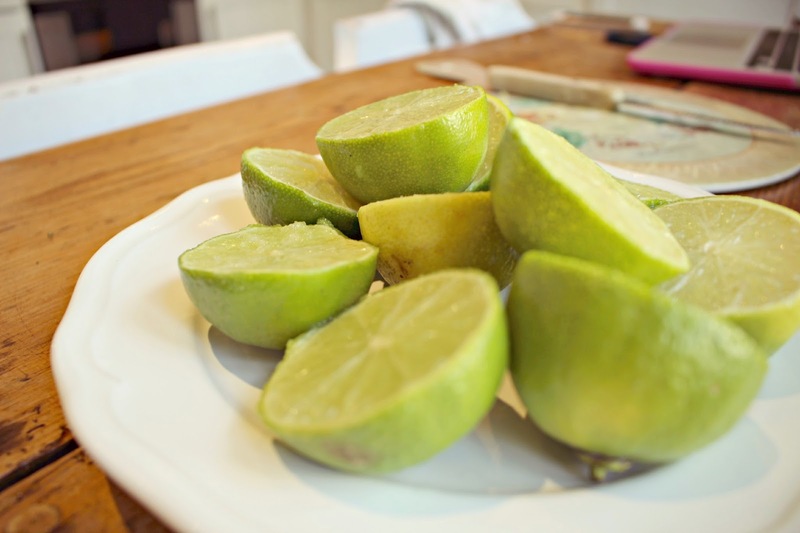 You can cut open your limes before you get properly started too. 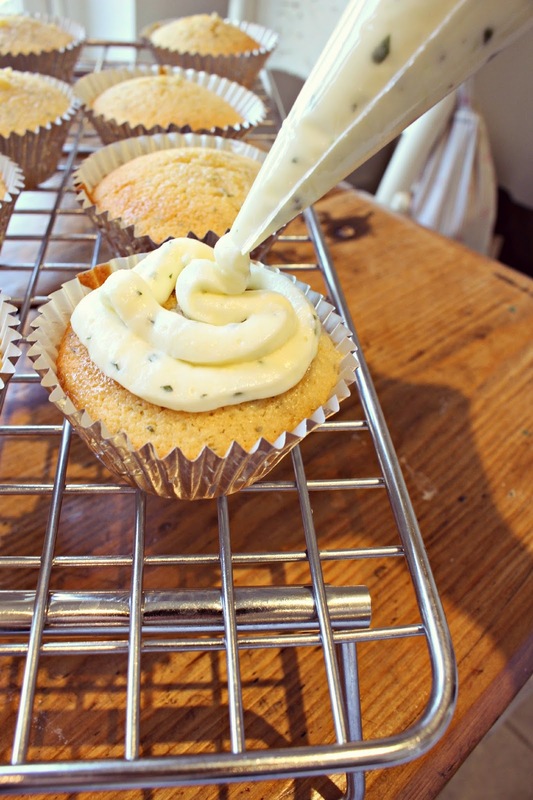 If you’ve made cupcakes before, then this bit should be pretty straight forward as there’s not much difference to a classic mixture. 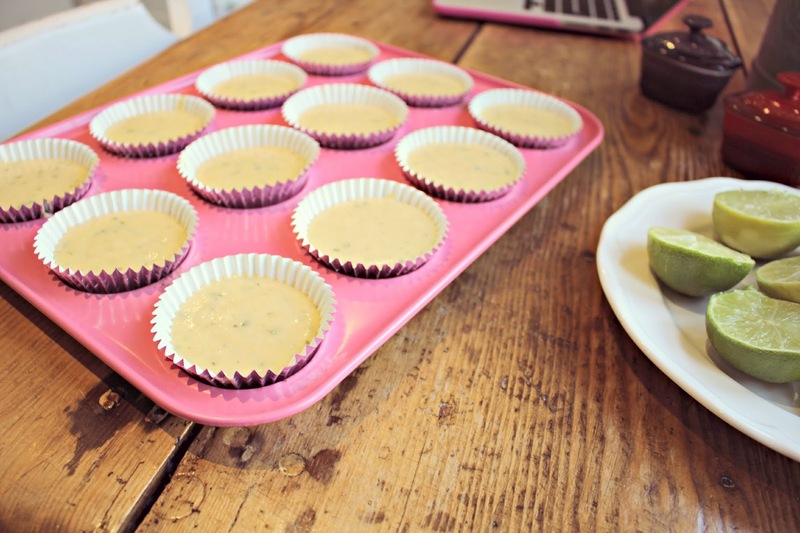 So first, preheat your oven to 180 C or Gas Mark 4, and line a muffin tin with some pretty paper cases!! In a bowl, mix together the buttermilk, rum and vanilla extract, and in another, mix flour, baking powder and salt. If you have a stand mixer, use this to mix butter and sugar on a high speed until creamy. I don’t have one (it’s on my wishlist!) so I used a handheld whisk. Then add the eggs one at a time, scraping around the sides of the bowl after each egg so that it’s thoroughly blended. Reduce to a low speed, and add 1/3 of the flour mixture, then 1/2 of your buttermilk/rum mixture. Add another 1/3 of the flour, then the rest of the buttermilk. Ensure it’s all blended thoroughly before adding the remaining flour. Scrape all around the edges of the bowl to make sure everything is mixed well and then pour the mixtures into the paper cases, filling up to halfway. While the cakes are baking, you can prepare the syrup. In a saucepan, bring water and sugar to the boil. 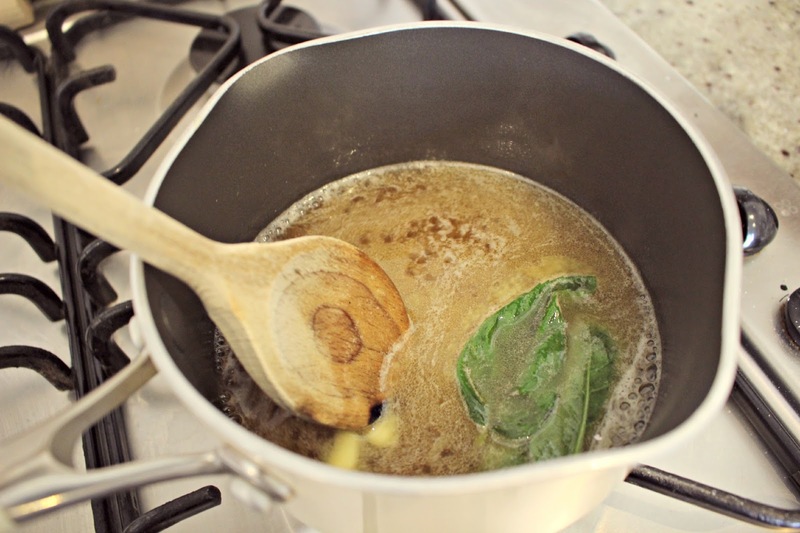 Once all the sugar is dissolved, remove the pan from the heat and add the rum. 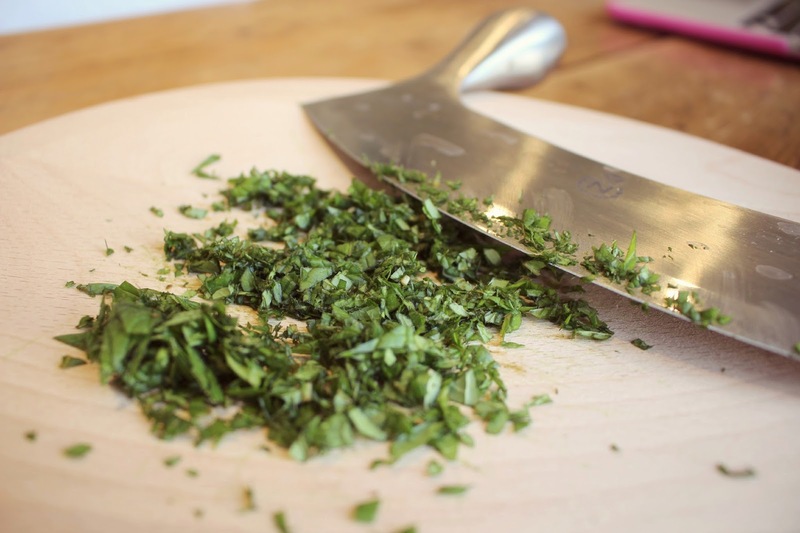 Then add some lime zest and a sprig or two (or three) of mint. Let it all soak up for 5 minutes. Set aside as you bring the cakes out of the oven. 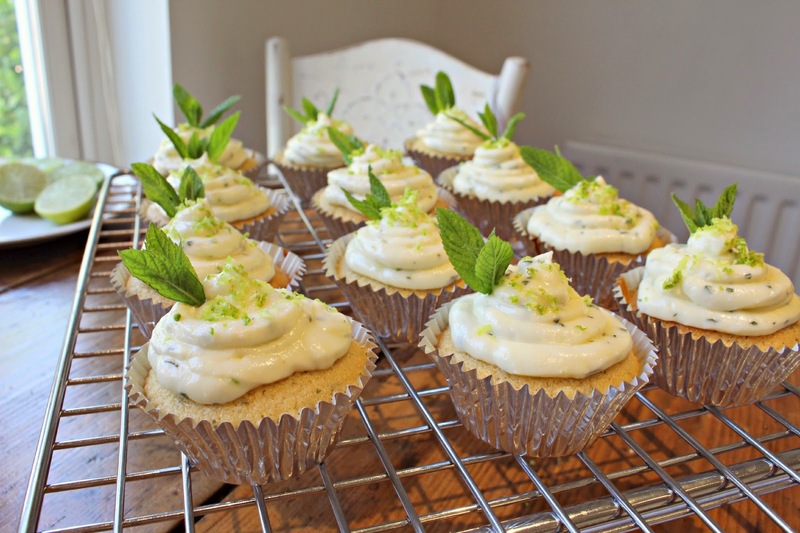 Now is the time to make the icing! With a stand (or electric) mixer, beat the cream cheese and butter at high speed until it’s nice and creamy. Reduce the speed and gradually add in the icing sugar. Beat for a further one minute until it’s all well incorporated. Then beat for another two minutes at high speed to make sure all is fluffy. Scrape around the edges of the bowl and then add your rum and lime zest mixture. Beat one last time at medium speed until everything is all blended. 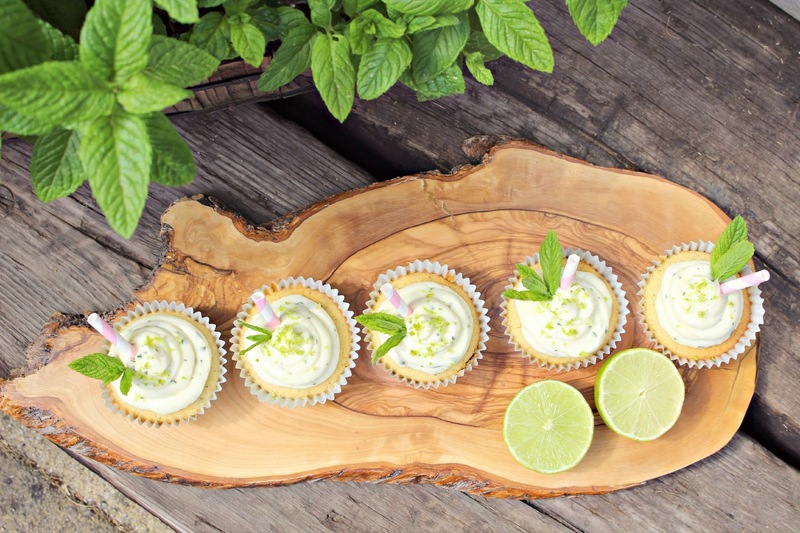 When the mixture is cooled fully, use a piping bag to decorate the cakes, and add a sprig of mint to each. If you like, chop up a paper straw and use that for decoration too. I’d love to know if you’ll be trying this yourself at home, if you do, tweet me a picture!